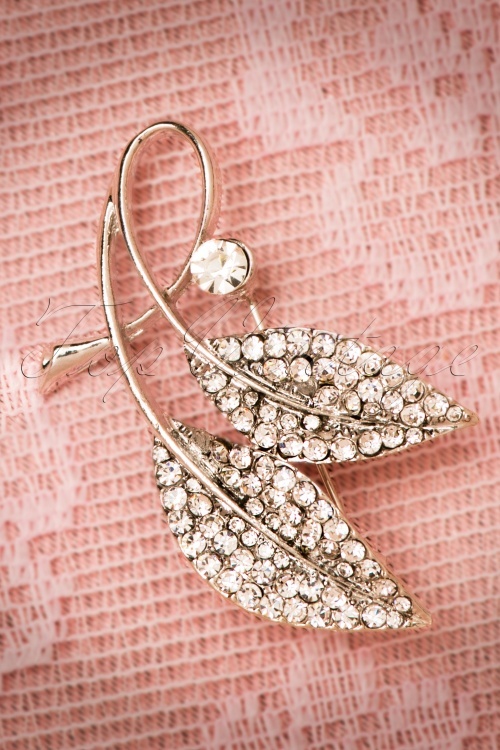 Give every outfit an instant classy uprade with this elegant 40s Lily Diamond Leaves Brooch, she is a must have in your jewellery box! 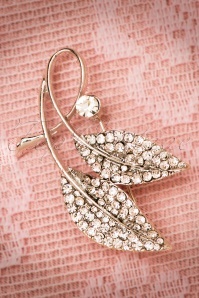 This delicate silver toned beauty is the perfect vintage inspired brooch that goes with EVERY outfit. 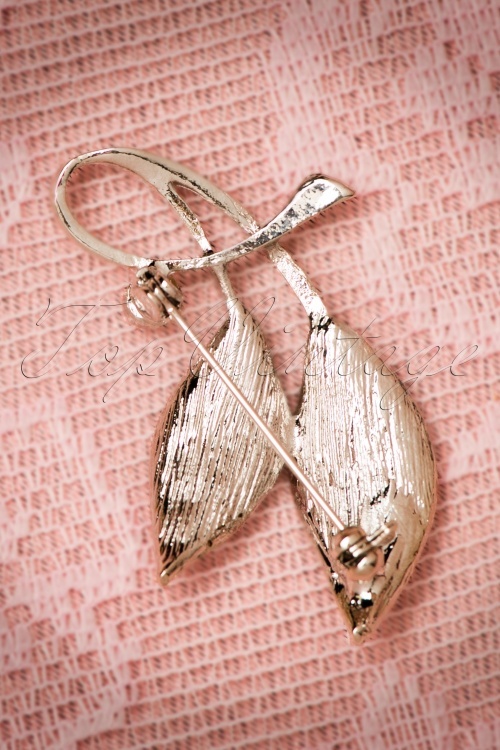 Two leaves covered in bright and shiny rhinestones and one slightly bigger stone. Shine bright like a diamond, and go retro chique! Leuk jurkje gevoerd en al mooie kleur ook, helemaal blij mee verhuld ook mijn buikje, ik ben 1.61 en valt net over de knie wat ik niet erg vind. De broche is ook prachtig! Al met al weer zeer tevreden!